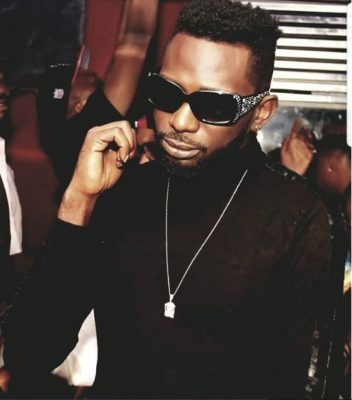 Nigerian singer May D took to his Instagram to share the joyful news of the birth of his new child. The happy father posted an emotional picture of him carrying his new baby whom he named Ethan. 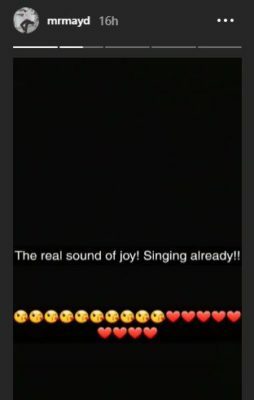 The Ile-ijo crooner’s Insta-story shows a father who is elated and very happy at the birth of his new child. 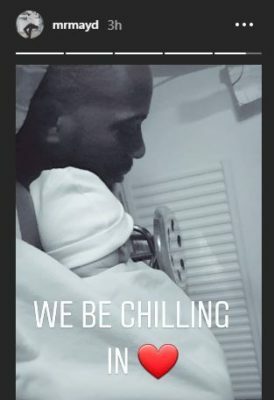 We all know how he anticipated the birth of this baby. His last post on Instagram was a picture of his swedish fiancee with him saying how proud of her he was with the caption; “I’m so proud of you!! Iya Ethan. Glory To God”.